Activations functions are widely used in almost every type of Neural Networks. Feed-forward neural network, Convolutional Neural Networks and Recurrent Neural Networks use activation functions. 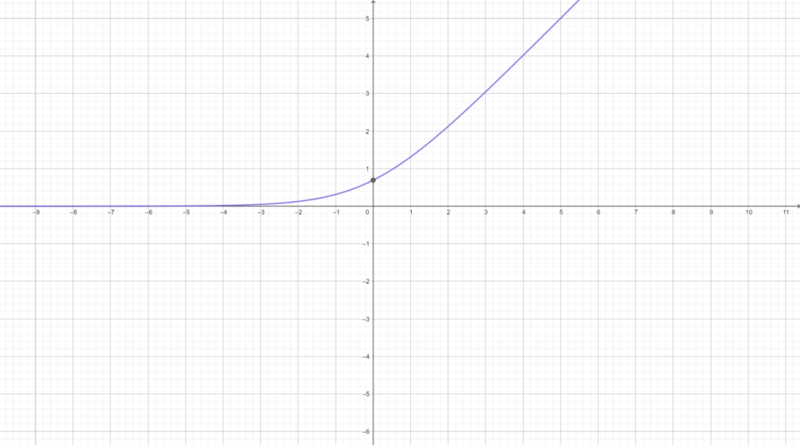 There are a lot of different activation functions that could be used for different purposes. 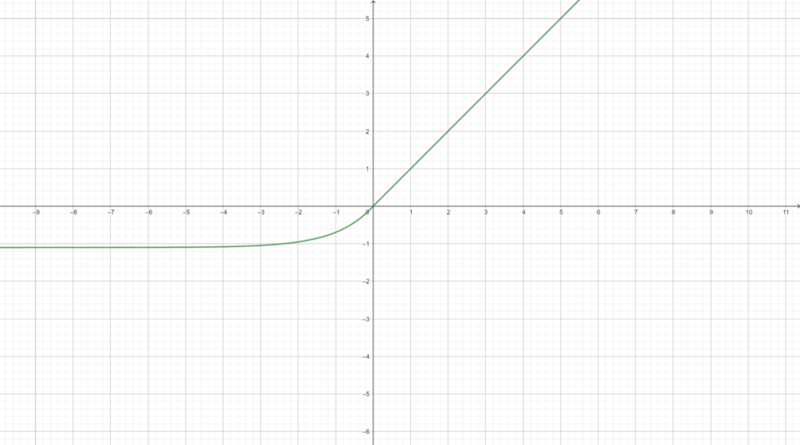 An activation function is used to separate active and inactive neurons depending on a rule or function. Depending on their status they will modify their values or not. 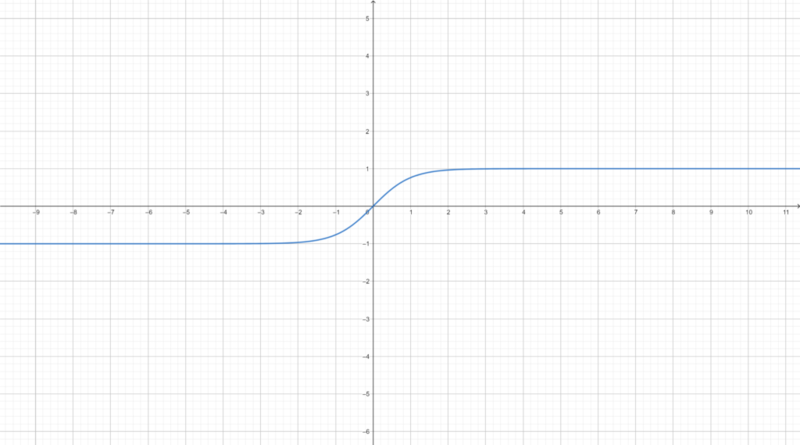 This activation function will not produce any change to the input value. 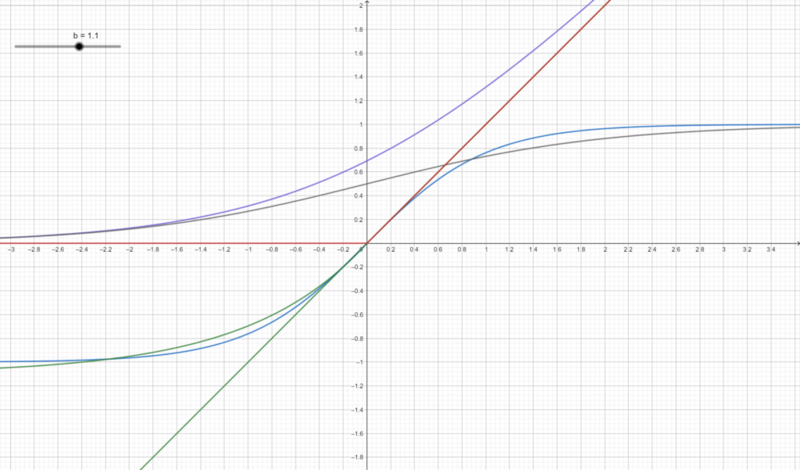 The output will be the same. 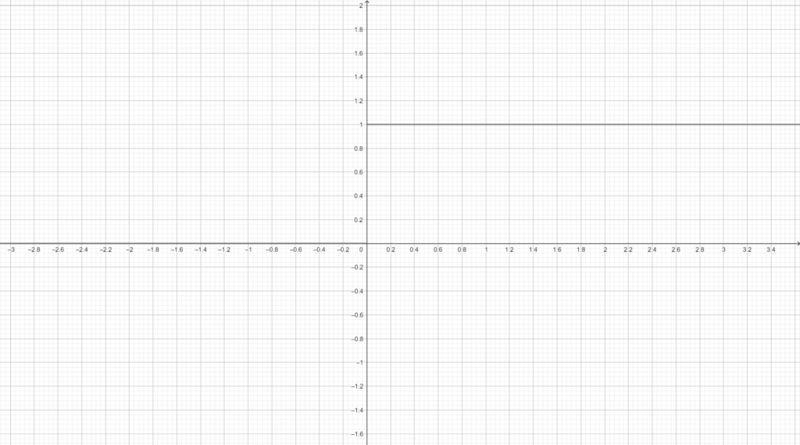 It’s a simple fragmented function. 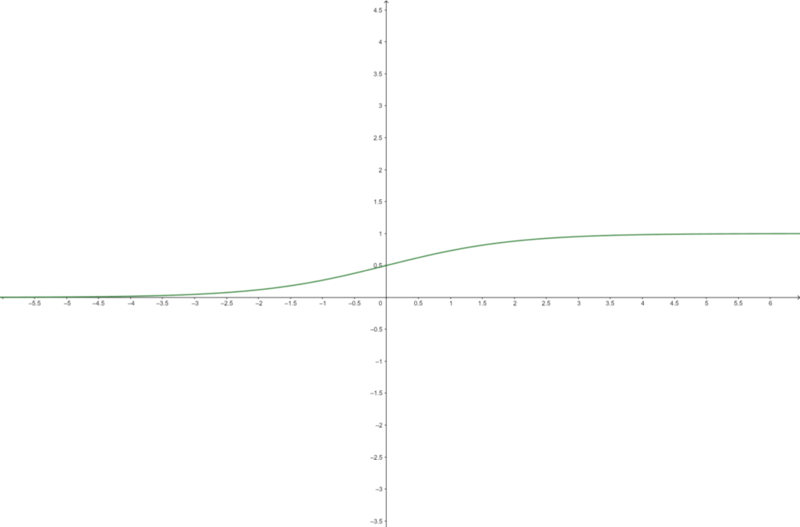 It’s very similar to the logistic function but it will tend to -1 in the $-\infty$ and to 1 in $\infty$ . 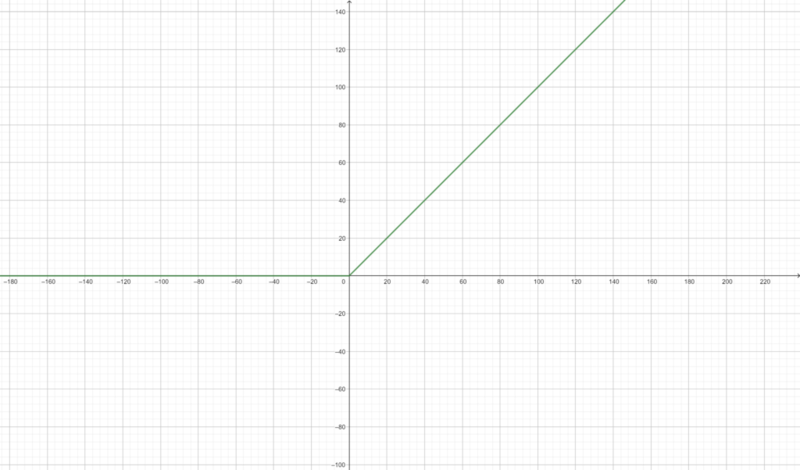 Similar to ReLU but with an exponential curve in the negative X axis. 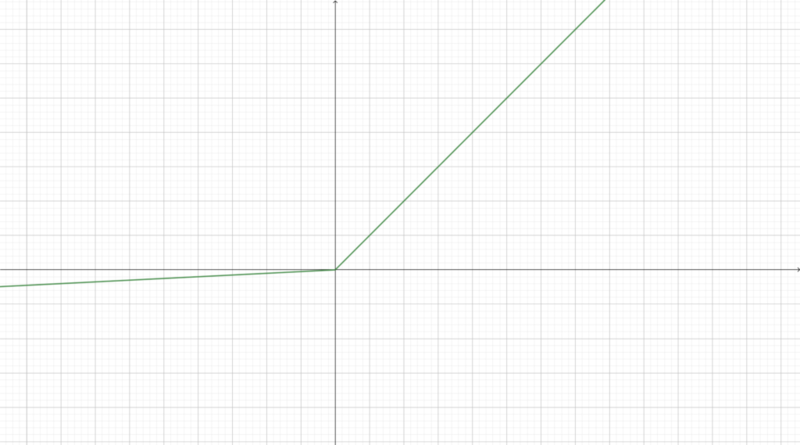 In this function the Y value always increases. Finally we have the softmax function that is mainly used for the output layers specially in the Convolutional Neural Network. It’s explained in the Convolutional Neural Network tutorial in the Output layer section.